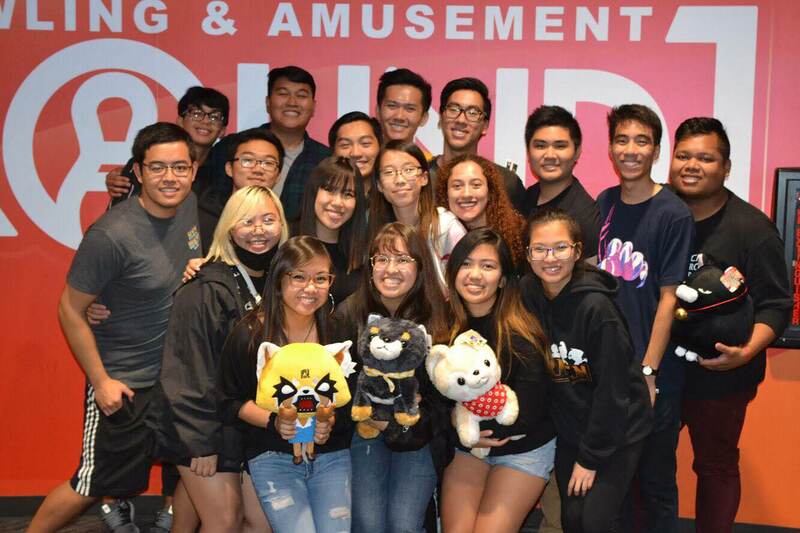 As one of the largest clubs on campus, it is difficult to get everything done alone. That is why we have committee meetings to give our members a chance to directly get involved with our club! 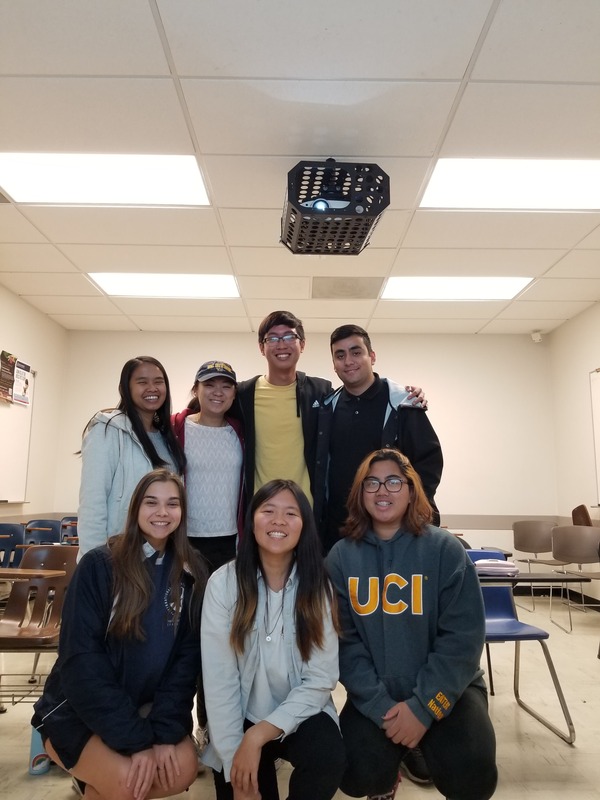 Each committee specializes in one particular aspect of our club, and once in a while we'll even hold workshops to help you guys develop your personal skills! Here is a look at some of our club committees. Check out our calendar for times! 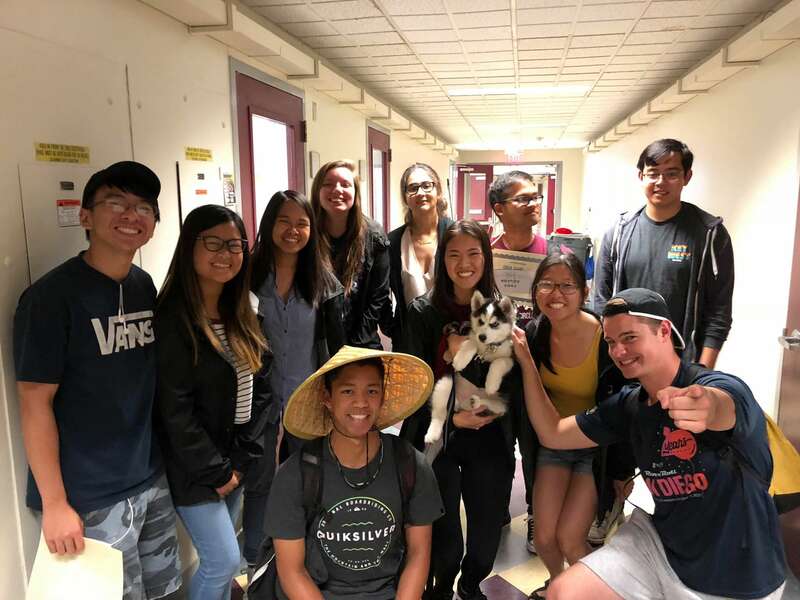 "The Fun-D-raising committee works to bring everything from small to large scale fundraisers such as Variety Show and Mr. CKI to life that help support Circle K International's District Fundraising Initiatives (DFIs) of the term. 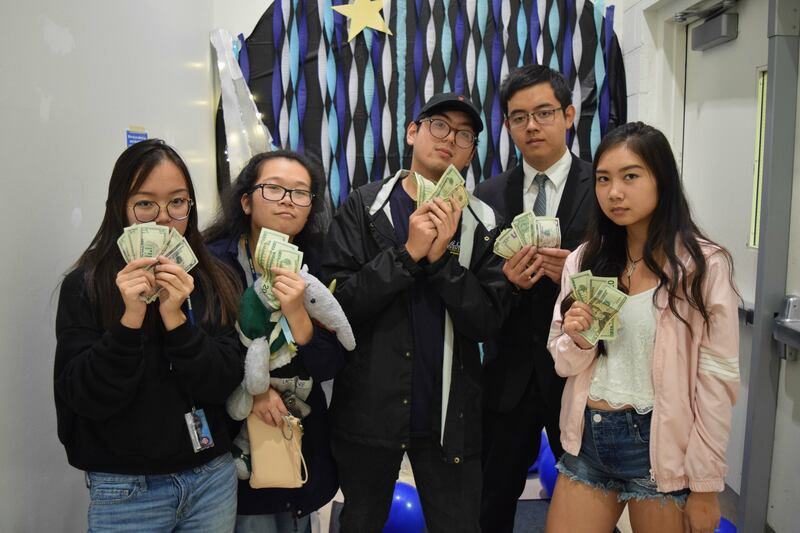 This term, the Fun-D-raising committee is also working to improve the quality and quantity of our events for our members!" 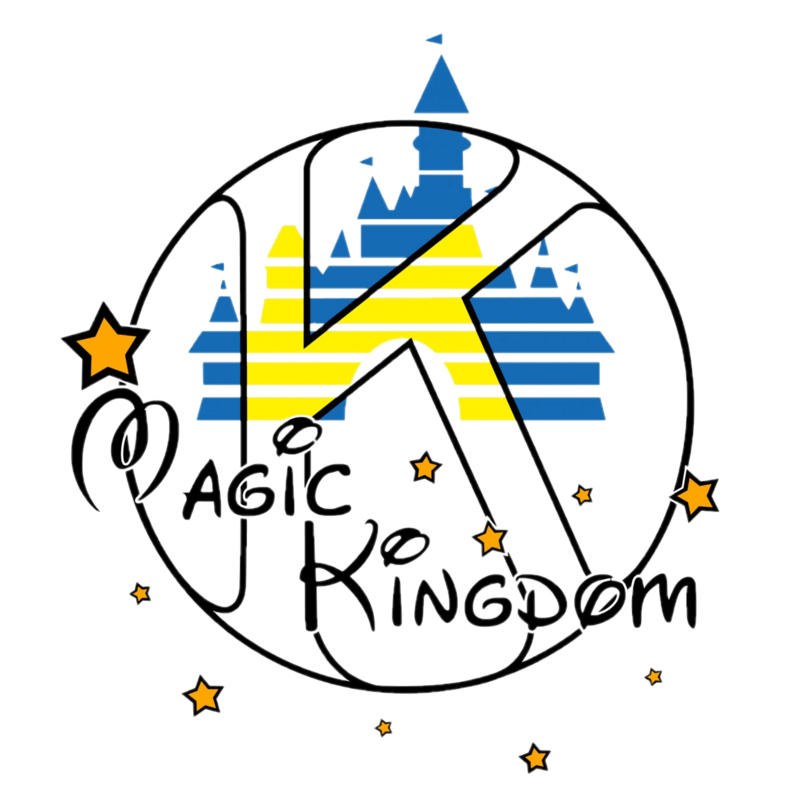 "The K-fam committee is about discussing future events that members would like to participate in with our local Kiwanis family. Also, it is to discuss and provide more information for members that would like to volunteer in service events involving the Kiwanians or our club in general." 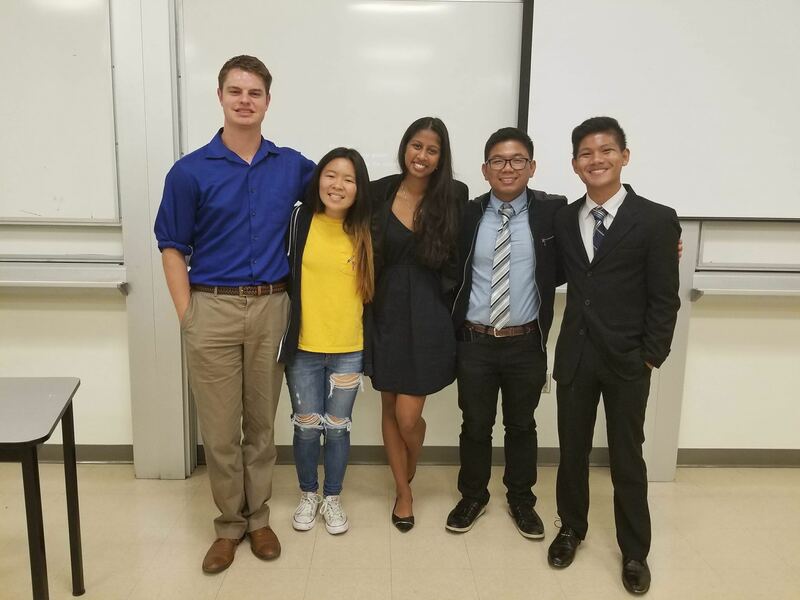 "The Leadership Academy Committee works with the President to oversee UCI Circle K's annual Leadership Academy, formerly known as General Member Leadership Retreat. This committee consists of members who have attended the retreat in the past, as well as two new members to the club. The committee will oversee the events, activities, and logistical planning of the retreat." 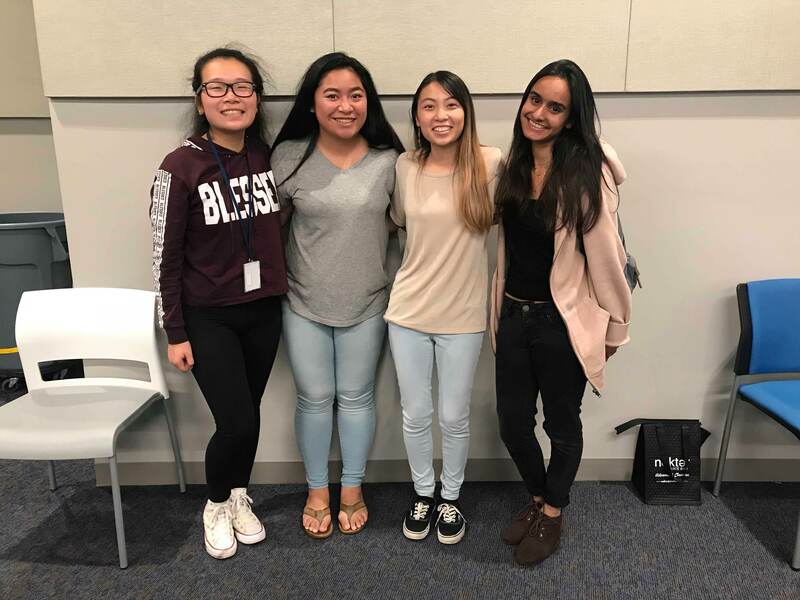 "The Media Committee works with the Media Chairs to assist in utilizing social media outlets and help collecting images and clips for scrapbooking and video creations. 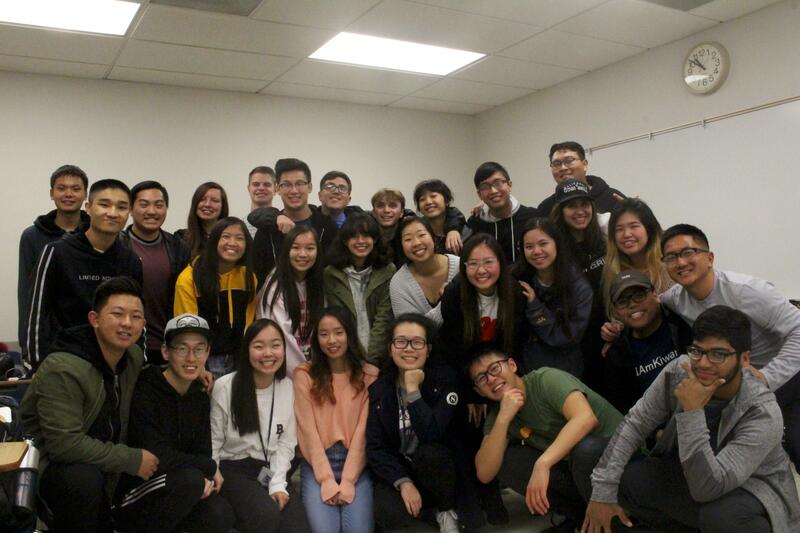 Our members are given the opportunity to create graphics for upcoming events, plan videos to show off at meetings, design the scrapbook, and work on Humans of UCI CKI." "The Membership Development Committee is and open ended discussion which includes the following topics: Mentor/Mentee Program, Recognition, Workshops and Club Improvement. However, we may discuss other matters concerning member recruitment, retention, and development. 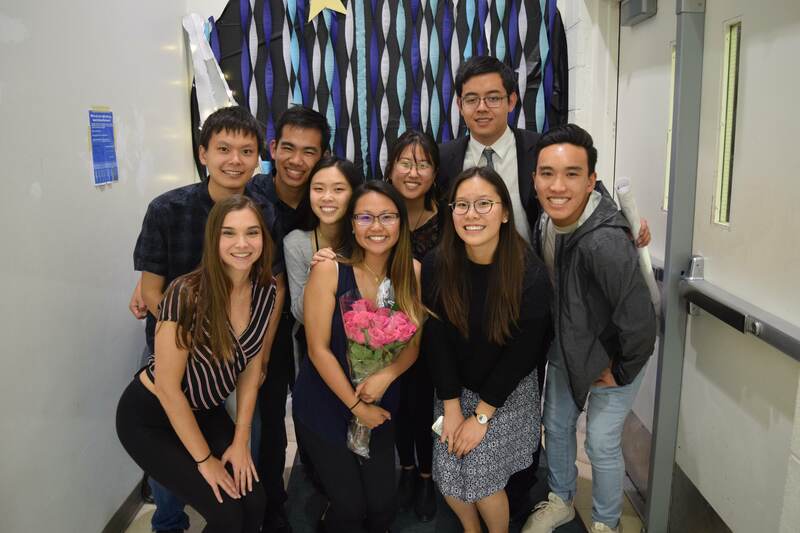 The goal of the committee is to enhance member's experience and to provide them opportunities to grow as well as collect feedback on their interactions in the club in order to improve future events." 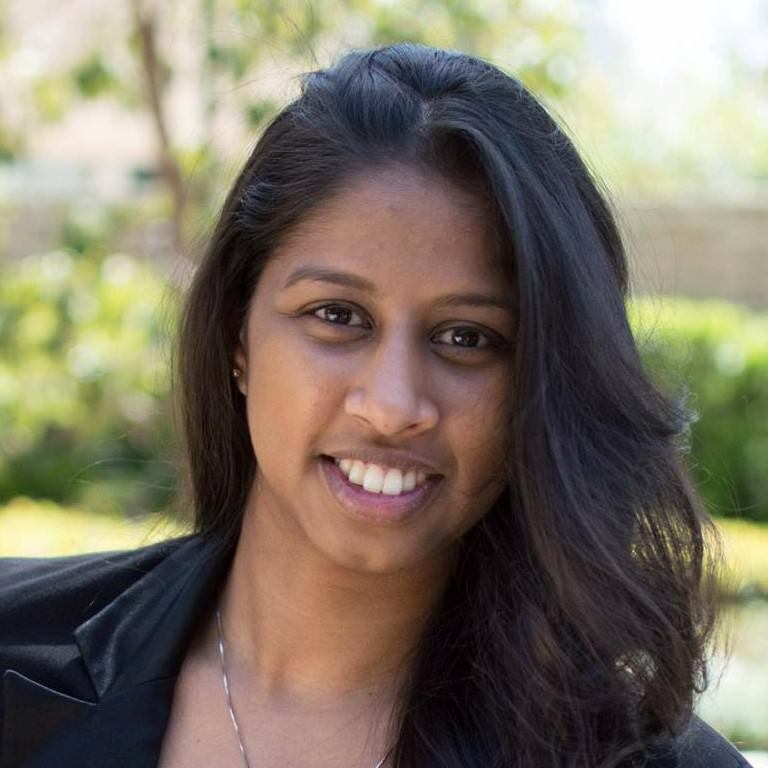 "The President’s Committee is geared toward creating content and resources for both new and returning members primarily revolving around Professional Development, which includes resume building, staying connected on LinkedIn, and much more. Members will brainstorm ideas, share their knowledge, and work alongside the President to create resources and opportunities for our club to prepare themselves in the professional industry." "The Secretary's Desk works with the Secretary to oversee administrative work. You'll get a glimpse of what goes on behind the scenes as well as build your leadership skills through helping with various projects such as creating resources for our members, writing articles, and more!" 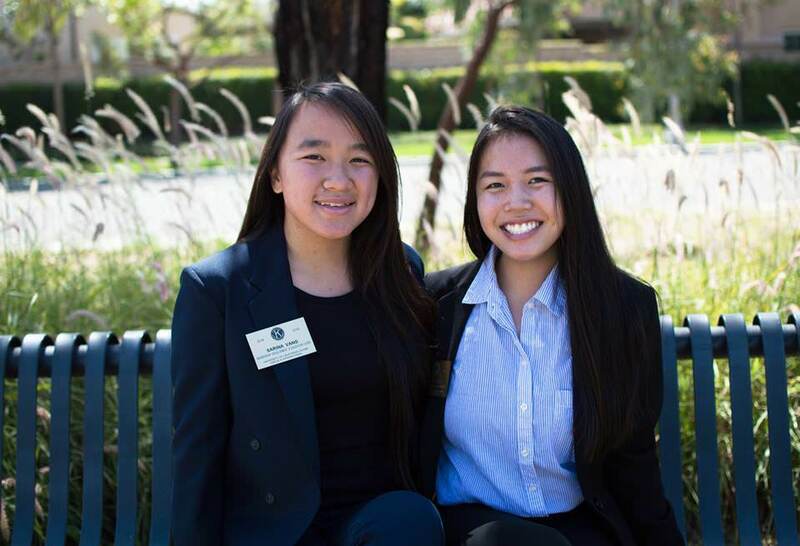 "In the Service Committee you will learn how to plan, chair and coordinate your own event. You will get to see first hand how the VPS plans service projects as well as assist her in overseeing these events. Additionally the Service Committee also plans service marathons, assists in service meeting and various large scale service projects. Our goal for this year is to explore new ways to serve and bring back the meaning of service. Service is a large tenant in our club and with this committee you will see all the background workings of planning service projects." "In the Technology Internship Program, you will be working with the Technology chair directly on the website’s features while updating the website content with your peers. No programming experience is required, but everyone will get the chance to code something if they wish! Visit the TIP page for more information!" 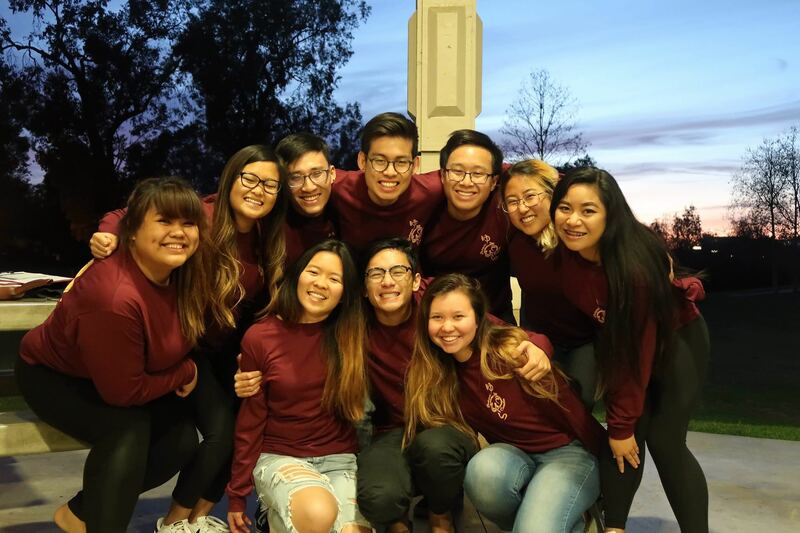 "We are a team of passionate and committed members who will work together to plan and host amazing fundraisers, but also a team that will get to make memories and friends for a life time." "Change Thru Games (CTG) Committee works together to put on a 24-hour video game marathon. Members can come to CTG to play video games, play board games, take on dares, and participate in tournaments. For more information, like our Facebook page!" 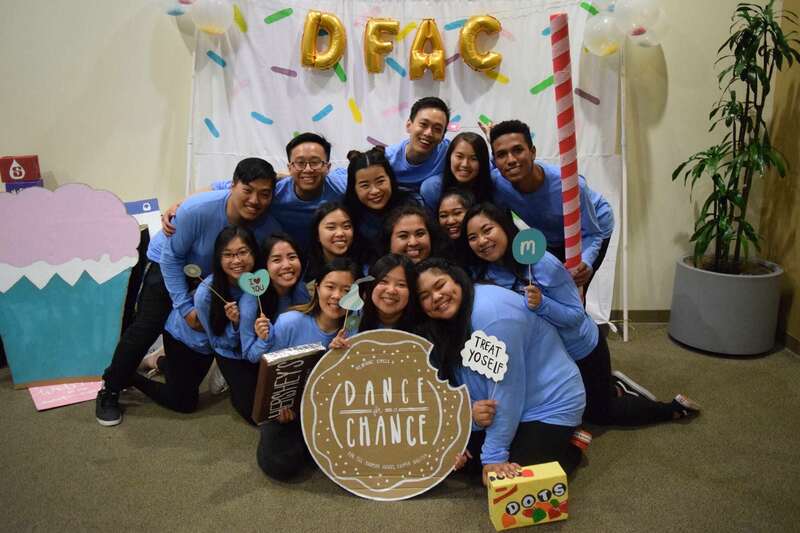 "Dance for a Chance is a four hour dance festival and fundraiser that takes place in spring quarter. The event includes dancing, performances, booths, food and much more!" "Hunger, Over Easy was a five hour cooking celebration that showcased a variety of activities including a “Cutthroat - Chopped” style cooking competition, food eating relays, cooking demos, and so much more! All funds raised during HOE were donated to Meals on Wheels America. This was a way for members to aSOUSt (as in sous chef) us in OVERcoming HUNGER in a fun and EASY way."